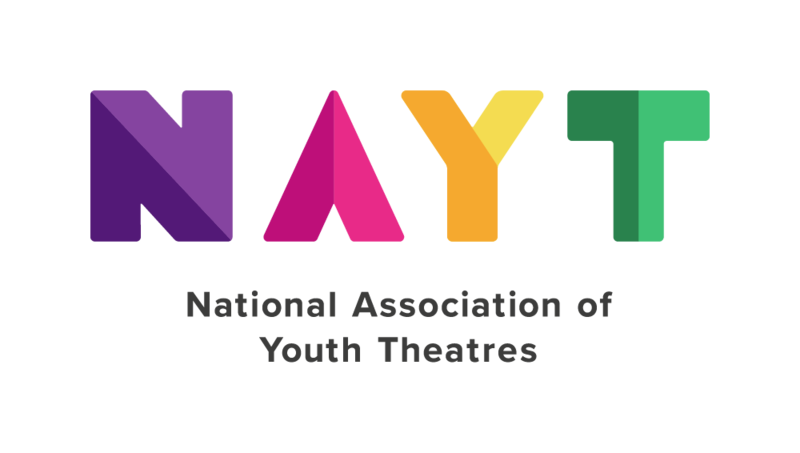 When you're a paid member of NAYT you will get access to a whole range of resources! Sample policies (like this one on anti-bullying) from safeguarding to complaints & data protection to name a few. You can also manage your own profile right now once you've logged in. Promote your own youth theatre listing so you can be found online with everyone else. And if you've written or devised one you can submit it too! Offer and request resources like props, set & costumes in our recycle resources database! Be part of a welcoming & supporting Youth Theatre Sector; you might find just what you need! Make the most of your NAYT membership, and let's make a thriving sector together.